• Bargraph to display insulation resistance. 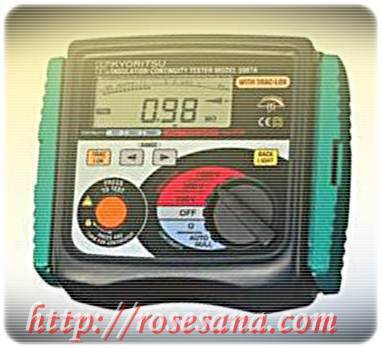 • Displays the value of external AC voltage along with flashing symbol. • Auto null function to automatically subtract the test lead resistance before displaying the real continuity resistance value. • Trac-Lok mode to conserve battery life on insulation and continuity tests. • Live circuit warning beeper. 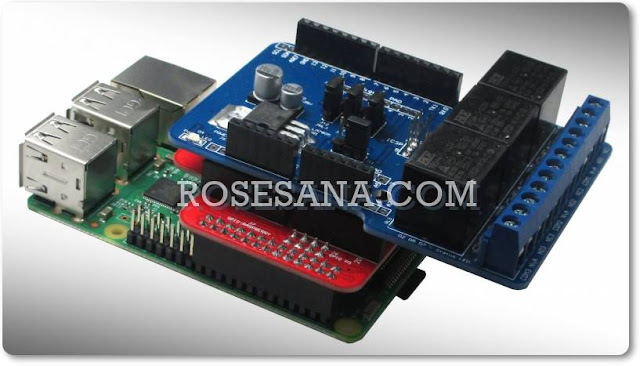 • Releasing the test button automatically discharges the charges stored in the circuit under test. • Backlight function to view the test results in dimly lit areas. • 200mA continuity measuring current to IEC 61557. • Minimum 1mA current on insulation tests to IEC 61557. Circuit Current 1.5 mA DC approx.